The rate of visa approval depends on many factors, it also depends on your country too. But sometimes some simple mistakes can get your visa application denied. Be smart and avoid these simple mistakes will spare your time, money and visa denials. 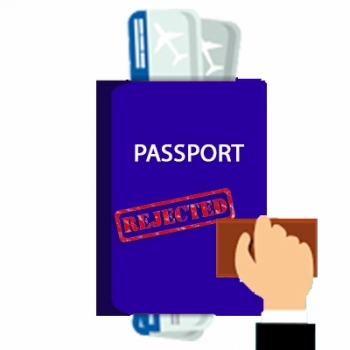 Let’s look at these 5 most common mistakes as per visa consultant in Ahmedabad that can get your visa application denied. So, without further due, let’s look into it. The visa rules are there for many reasons. And everyone needs to follow them strictly and if not, you are giving them a chance to reject your visa. As the visa consulates can reject the applications that do not follow the visa rules strictly. For a multi-country trip, it would be a hassle to book the tickets for the entire trip. In the situation like this reserve flight tickets from your home country for each destination. Never ever mention that you know someone in a foreign country. Visa consulates would like to make sure that you don’t have any contacts in a foreign country that are involved in suspicious or such other illegal activities. Simply if the visa consulate asked, just say that you don’t know anyone in that country and you are going there to explore the country. There is nothing wrong with taking help of a travel agent for your visa application. But, most of the travel agents have never applied for a foreign country visa for themselves or never traveled abroad. Overall their experience in applying visa is only from applying visas for others. They will take your money first but will not guarantee you about providing you visa successfully. So, here you better ask help from those who have actually applied for the visas themselves. They can guide you well through the procedure as they are familiar with it and can help you with the intricate details too. Seek help from them for your visas! 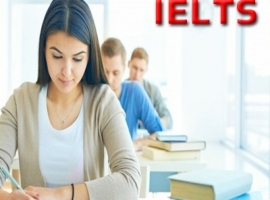 Visit WWES – USA visa consultants in Ahmedabad. They will help you for free and educate you on visas and travel. It is most important that you do not involve yourself in any illegal activities in your home country. This can affect your chances of visa approvals in the future. As per the USA visa consultants in Ahmedabad having any kind of police record can seriously affect your future visa approvals. Also, this might cause you in deportation or permanent ban on entering the country.